Wessex Violin Company -How the instruments are made. 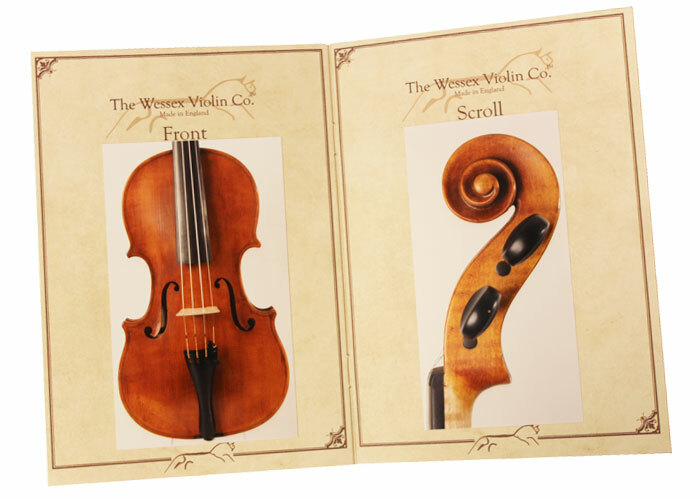 Why Choose a Wessex Instrument? 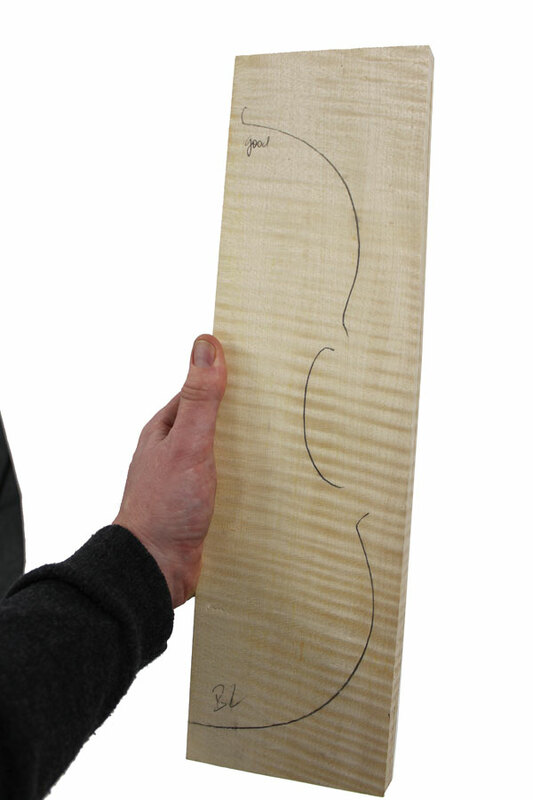 Expert and experienced wood selection is a critical factor in making high quality instruments. 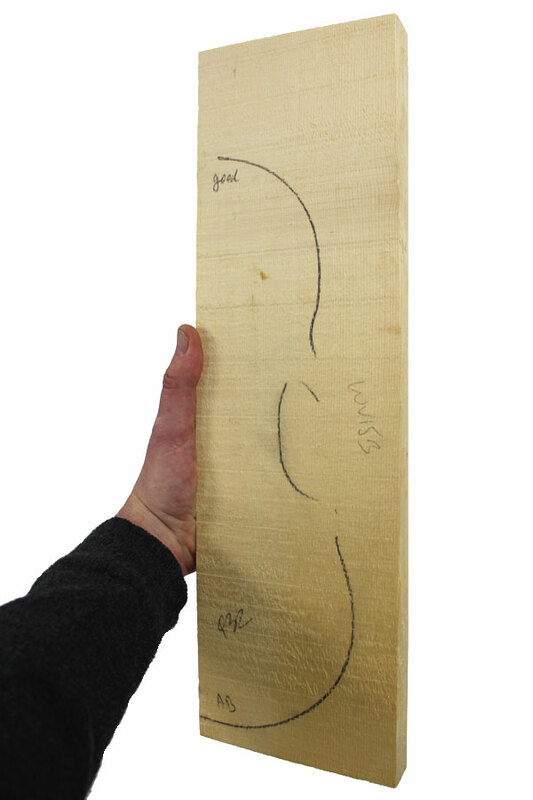 This selection process can often be a challenge, with the high cost of the finest European wood, making commercial production uneconomical. Our makers look for value for money and materials that will work best. Our Balkan Maple is selected and stored for over 10 years before being worked. Our Bavarian spruce is graded and hand selected. 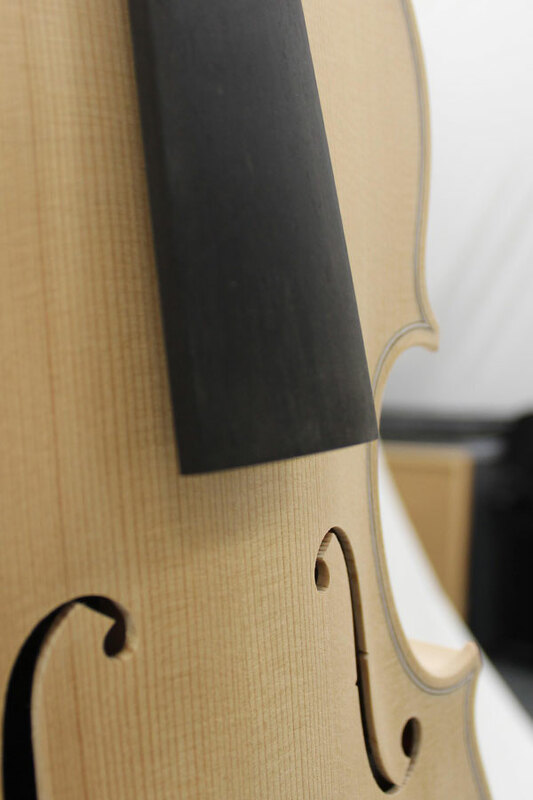 Our makers carefully match the materials for each instrument, so that they work well together, to produce the best sounding and value for money instruments our workshop can produce. The materials for each of our three grades of instrument are carefully selected at the beginning of the manufacturing process, allowing our makers to fully understand which grade of instrument they are making. 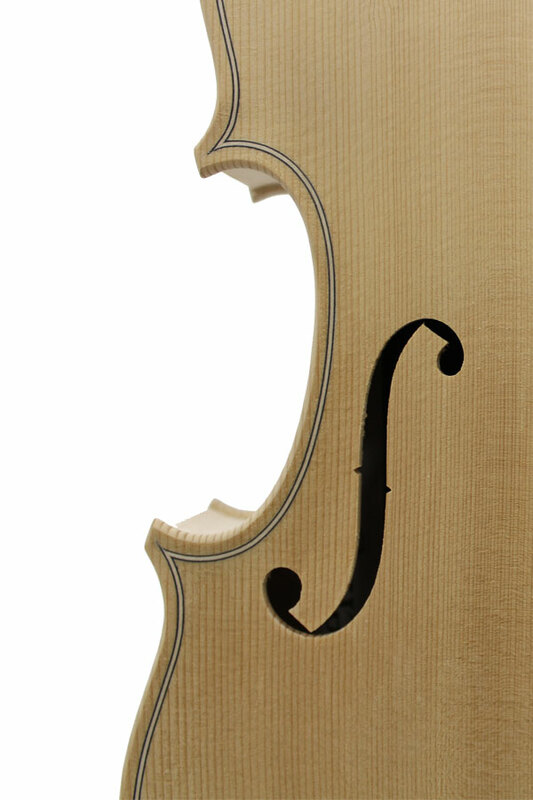 The M Series is a different model and incorporates several finer details that are worked into these higher-grade instruments. The methods of construction are a careful blend of the modern and the traditional. Our makers use many of the methods employed in violin making for 400 years, but some of our tools and labour-saving devices are of course from the modern age. 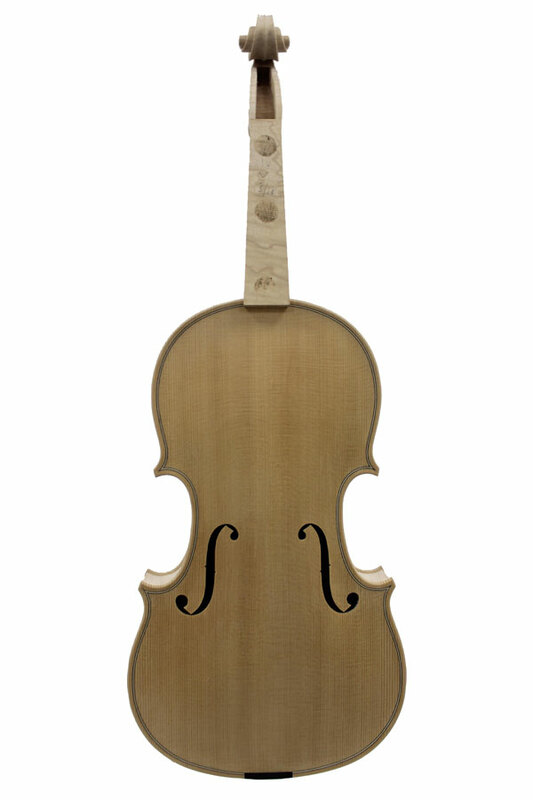 Once our instruments have been made, we then leave them to season “in the white”. 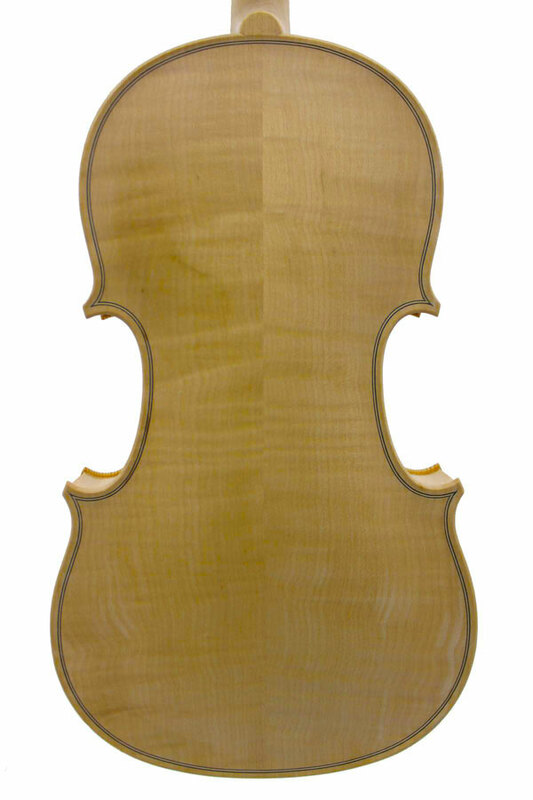 This process takes a minimum of 12 months, but for our M Series violins, this waiting can be anywhere between 18 and 30 months. Like fine wine, we allow our instruments to rest and mature. Natural UV rays, helped by the long hours of the warm English summer do their slow, but steady work. They harden and seal the wood, allowing the instrument to settle and most importantly take on the beautiful honey-colour, that is the foundation for our oil varnish. In modern, mass production, this dedication to time, and just leaving nature to its course, is a luxury that few commercial workshops can enjoy, and sets our production apart from others. 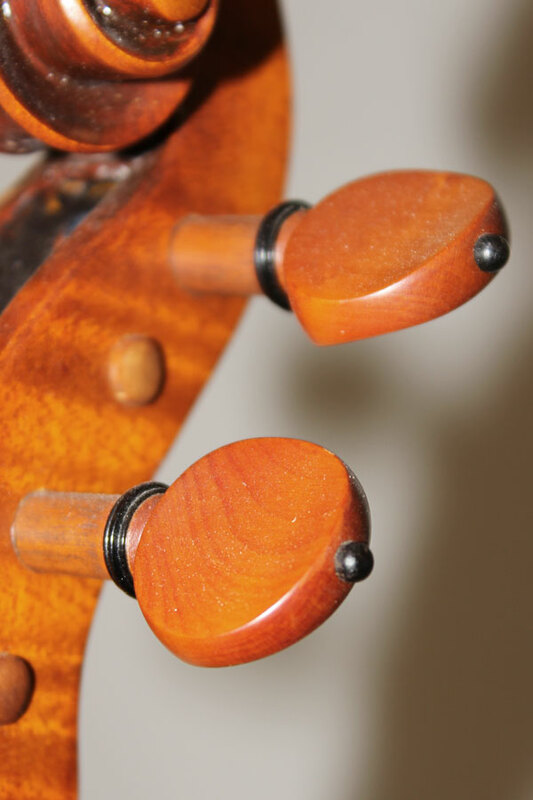 Our instruments are set up using the finest materials; the ebony for our fingerboards is from West Africa; the fittings are mostly in Ebony or the finest European Boxwood, but we do occasionally use Tintul (tamiridus indica) or Sirius (albizia lebbeck) as Rosewood substitutes. 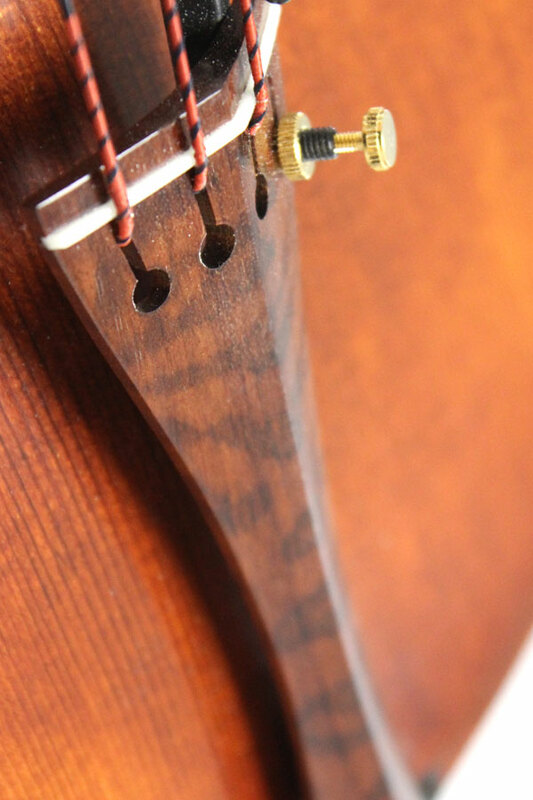 For exhibition purposes, we often use Snakewood to give our special instruments that extra wow factor! 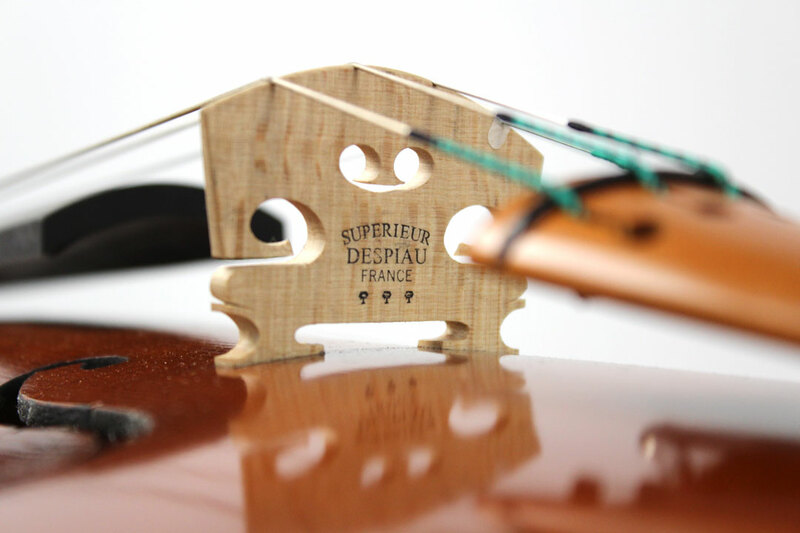 For the bridges, we exclusively use Chevalets Despiau, from France. Before any of our instruments are shown to players or put out for exhibition, each instrument goes through a thorough testing and tonal adjustment process. The instruments are strung and tested, allowing the instrument and the strings to settle down. 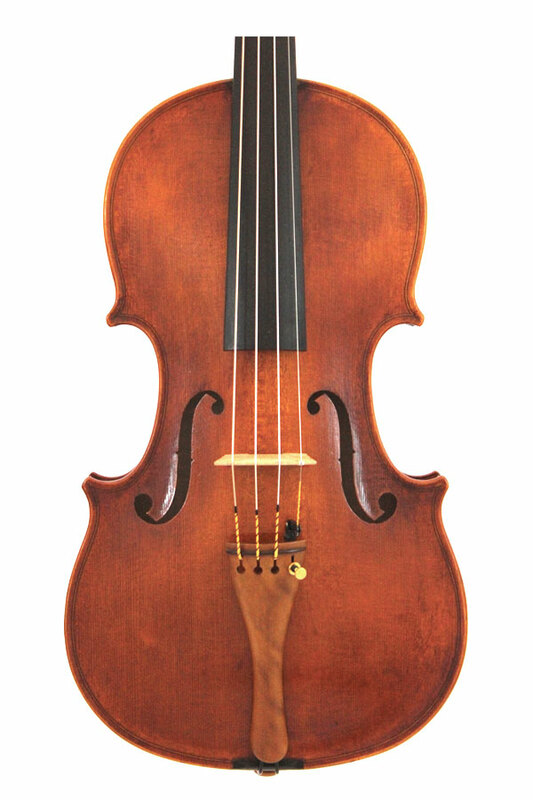 The instrument is adjusted, and every detail examined to achieve the best possible result. Only after all this time, do we then put our label inside the instrument, take the photographs and write the Certificate of Authenticity. 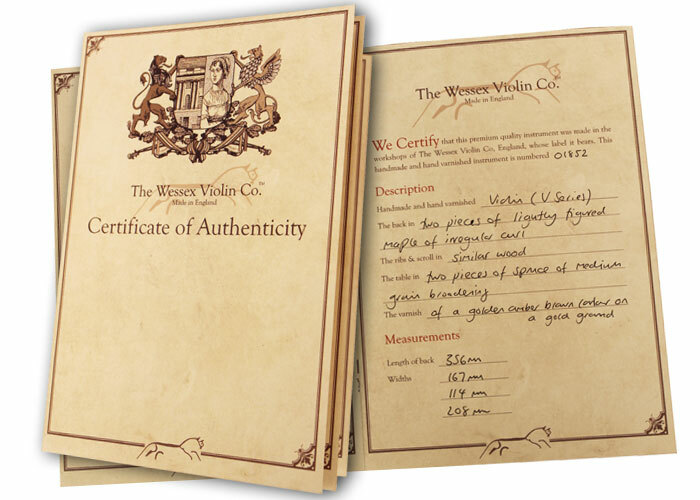 This is our guarantee that a Wessex instrument is genuine. 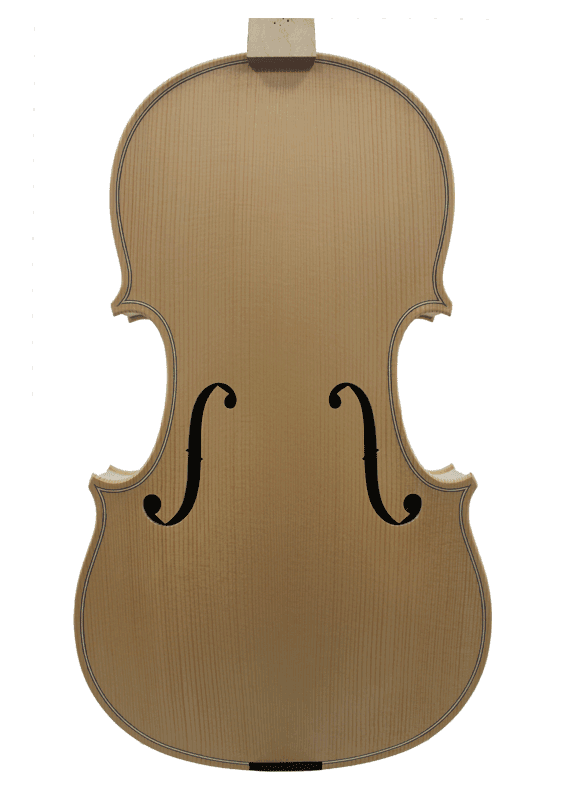 Our oil varnish is based on the traditions of the English school of violin making that dates back 300 years. The honey-coloured wood that forms the base for our varnish is treated and then the oil varnish is painstakingly hand applied; each coat of varnish is left to harden, rubbed down and then reapplied, building up layers. Through the subtle use of shading we can add depth to the over-all finish and bring out the natural beauty of the wood.